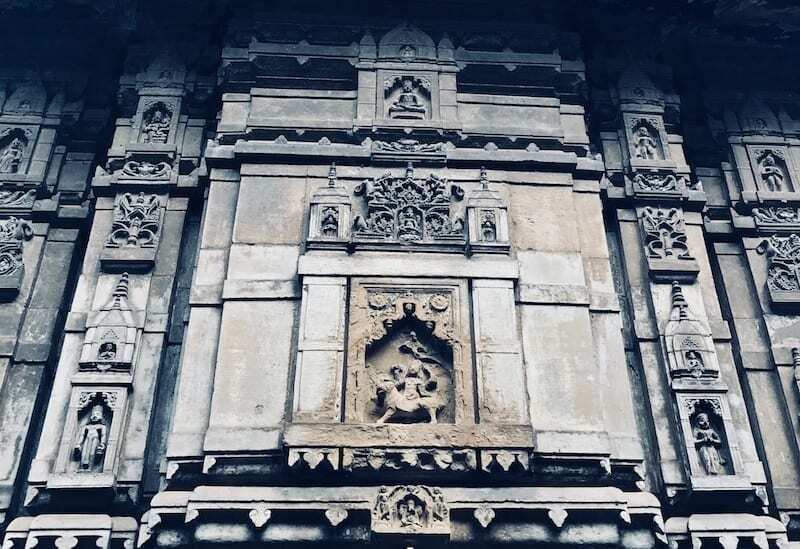 Where in blazes was Teja? 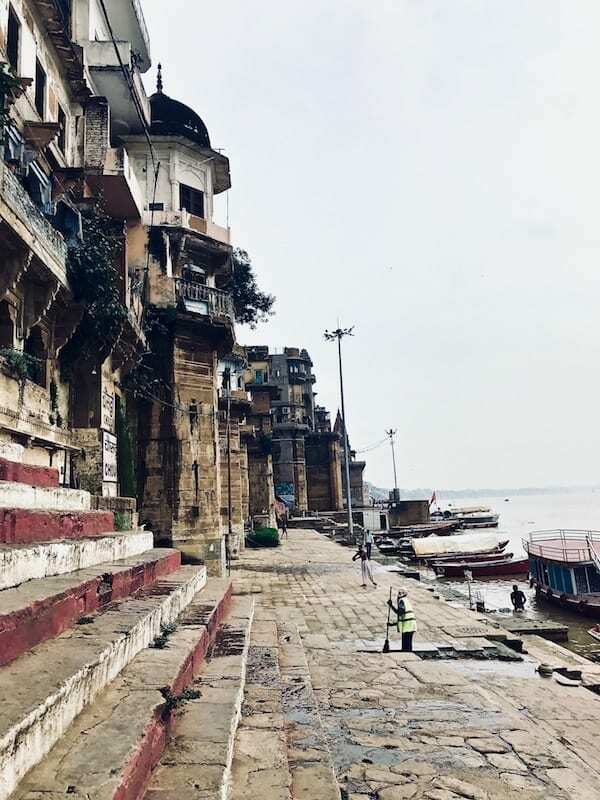 The very first person I met when venturing into Varanasi, was probably a scammer. This may be a strange way to begin an article about not fearing scams in India, but stay with me. Then there are the compounding factors. While not scams in themselves, the state of infrastructure and bureaucracy does create an environment where you become more vulnerable to it. For example, I chose to begin my Uttar Pradesh journey in Varanasi. Unbeknownst to me, this meant that there were fewer people who could manage English (resulting in some difficulty getting to my hostel from the airport), and I would be unable to get a mobile phone SIM card as the paperwork involved was insurmountable (rendering my contingency plans defunct). 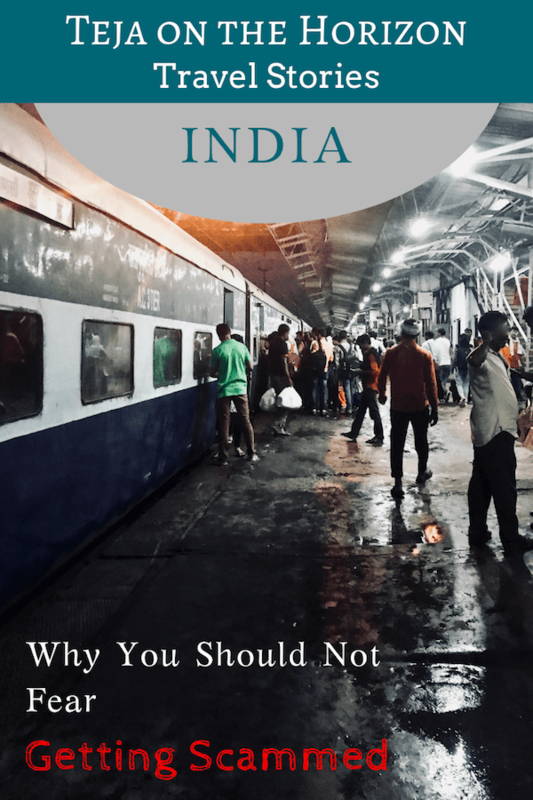 I say this right at the outset, to make it clear that I am perfectly cognisant of the overall situation that typically makes potential travellers afraid of falling into scams in India. I get it. And yet, my advice remains: don’t fear the scams in India. 6 The Most Important Epiphany – Two Indias? 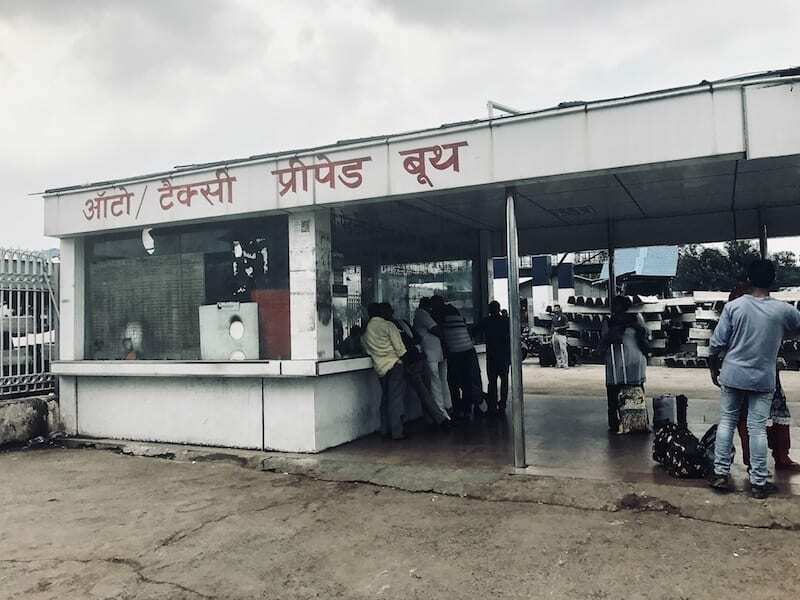 The guidebooks and travel articles are not exaggerating when they warn about scams in the cities of India, especially the ones that receive a lot of visitors. I came across several of them, despite spending only 10 days in Uttar Pradesh, and wearing a pan-Asian face. (Usually I fall under the radar in Asia because of this, compared to the experience of more Western-looking travellers). Walking along the ghats somewhere between Babua Pandey Ghat (the one with all the laundry) and Assi Ghat, I encountered the baby milk scam. There was the tour guide I don’t remember actually hiring. 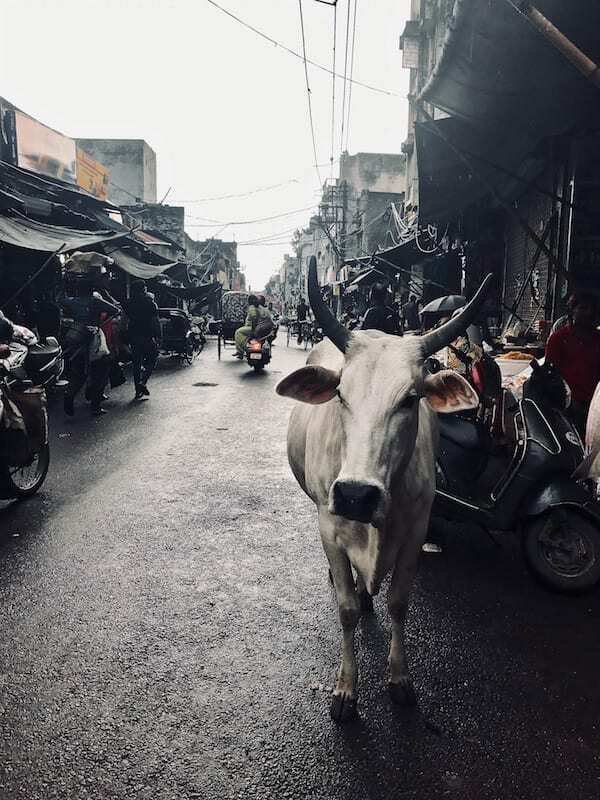 Venturing into the bylanes of Varanasi, I came across an astrologer who coincidentally had ties to Malaysia, and had need to courier something there, and might I help him out? Then there’s the minefield you have to cross to get from one place in India to another. 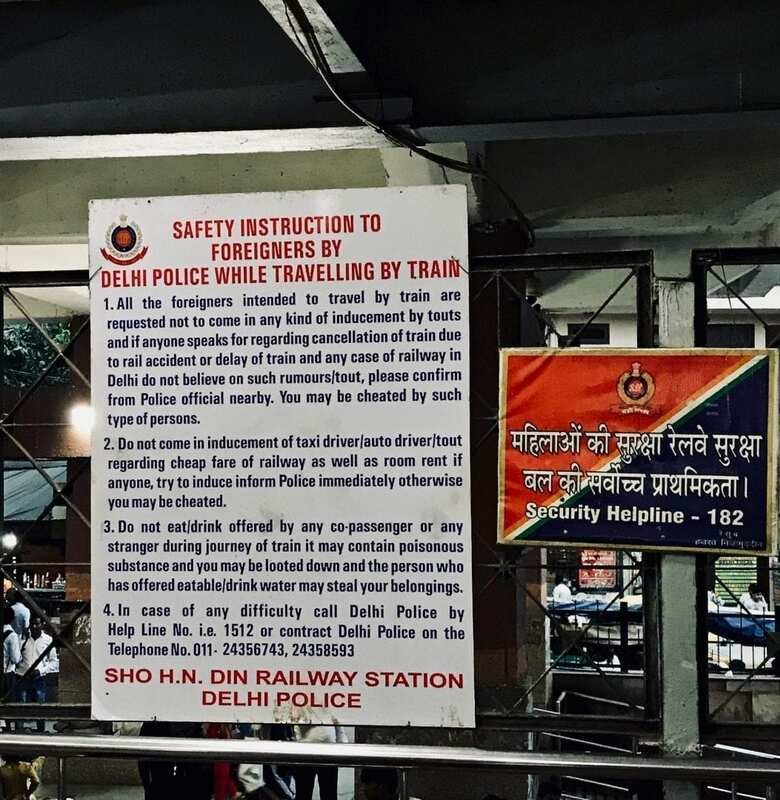 The one scam that I did fall into – and fall in good – was almost right after stepping out of Delhi train station. 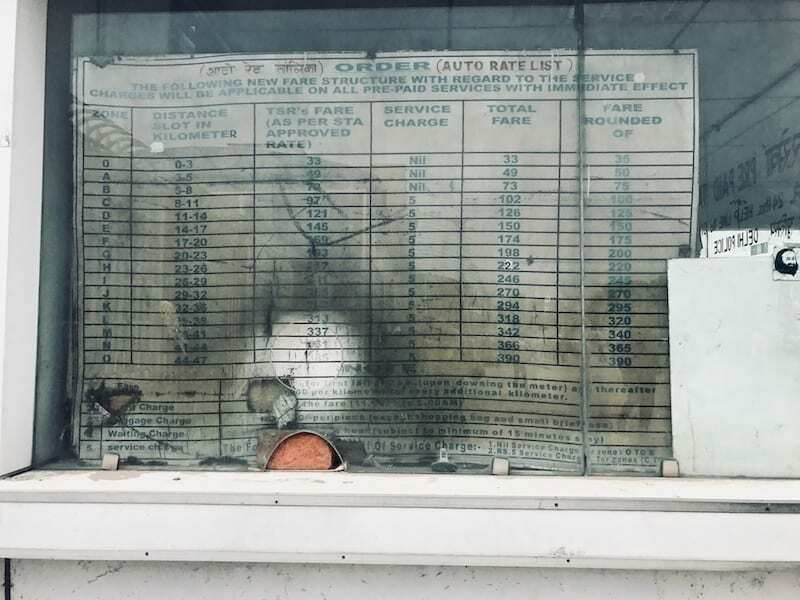 Despite knowing about it beforehand, I still managed to fall for the ‘taxi booth is closed’ scam, and got charged 700 rupees for a 50 rupee trip (see fare chart photo below). Not even the furthest destination category would cost much more than half of what I paid. Needless to say, that was annoying. And then of course, if you’re trying to buy train tickets and need to head to the International Tourist Bureau, it feels a bit like you have to pass through the temptations of Christ in that train station – eyes forward and just say no. The more conservative the city, the less likely you would run into a scam. Yes, they are less fun, with fewer curious amusements and things to do. And yes, they would feel more closed off to outsiders than the more hippie or modern cities. But, Lucknow did not scam me, aside from a tuktuk driver’s mild suggestions of alternative accommodation. The imagination of what you could plausibly get away with, in the less modernised eastern Uttar Pradesh cities, is much less ambitious. The amounts that transport providers open negotiations with, are generally not horribly unreasonable. 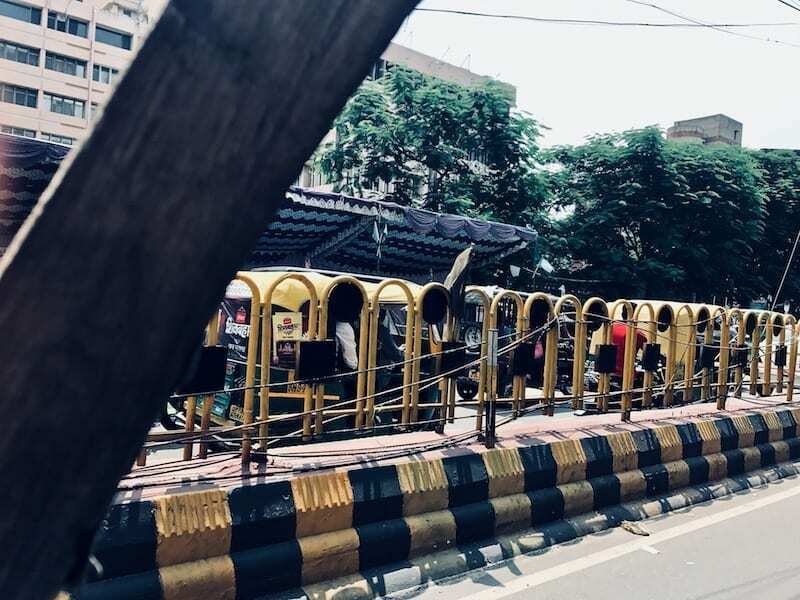 But Delhi, ironically the city whose rickshaw drivers look the least financially desperate, is the place that will really shoot for the moon in the opening bid. Which goes to show that how much you get scammed for, is not a function of need, but a function of – say it with me – greed. Just the same as the white collar kinds of scammers we have back home. You know, the ones we’re not afraid of, for some reason. You can be forewarned about these scams. Many travellers have summarised it quite helpfully. Being on your guard is a good travel habit anyway, especially for female travellers. But there is something that happens when the situation is such that, you feel like you have to be on guard all the time. And I recognised the onset of this mindset, because as an Asian raised under somewhat helicopter parenting, neurotic caution was something I grew up with and had a hard time getting rid of. And you will shift to it most strongly after the first scam you actually fall into. Your mind slowly closes. You begin to see everything and approach everyone with suspicion. Especially when you’re also getting weary with the crowds and the noise over time. It’s a natural and instinctive reaction. But you would also be ruining your own travel experience. There’s nothing particularly different about India vis a vis scams. It’s just that the density of the country is such that the frequency feels higher than most other places. I mean, think about it. If you’re wandering across the moors of England in a country relatively underpopulated anyway, your rate of human encounters over 10 days will be a lot less than just half a day walking from one end of an Indian city to another. And that’s just basic human encounter probability, not even counting probability of scam per encounter, based on factors like the differences in economic need and degree of law enforcement. If you rely solely on being ‘on guard’ to protect against scams, it will be switched on, pretty much all the time. You’ll get tired. Anything that makes it harder to maintain this vigilance, such as chaos and noise, will be resented. And there’s a lot of that in India also. You’ll get even more tired. I saw it in myself in Agra, when I realised I was querying my tuktuk driver unnecessarily hard on the day rates. He was an honest guy, and on top of that, a fellow Muslim. And one who was already back there at the train station working, even though it was Eid. Because he could not afford not to. I took longer to see that, than I would have done earlier in my journey. 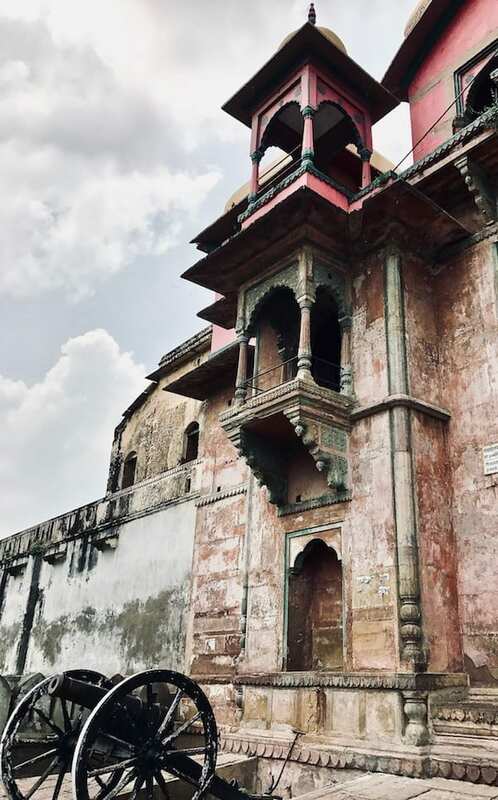 I was different in Agra compared to my first day in Varanasi when I followed a local guide into the alleys of his city. It was because I had spent almost 10 weary days in India by then. Plus I had just been scammed in Delhi a couple days prior. I forgot to relax. I’m someone who reacts better to adverse situations if I had prior knowledge of it. I knew this going into the trip, which was why I actively thought about it beforehand. Rehearsing in your head roughly how you might respond, does help. But more importantly, when that’s done, relax. It’s tempting to stay on guard, but you can’t be that tightly-wound all the time. It’s exhausting. Ironically, the more frequently you might have to be on guard, the more important it is for you to take all the chillax spaces you could get in between. All the times I managed to take my own advice, were the times that made this trip among the most meaningful that I’ve taken. In those pockets of remaining open-minded, in between the need for scepticism, that’s where India’s travel magic happens. That was the frame of mind when Varanasi sent me her own Shiva worshipper to show me around her choice spots. And also when I sat with a little girl touting postcards, and saw a child’s self-respect. And gain thereby, a soft heart. You need a soft heart for a trip like this to bring you anything of true value. A closed mind and a hard heart will make you blind. You will feel the pushing and the crush. In the train platforms you will see the shoving and packed condition of the general class cars. You will react with impatience and disdain. With pride. This is the attitude of many people of my demographic. Why would you want to go to India? But if you relax into the situation, you will gain sight. You will notice how your contact lenses stung all day in the dry heat of Agra in the summer. You wonder how the nearsighted in India would manage to navigate the confusion – if they are unable to afford a checkup, let alone the corrective aids? The eyes of compassion will show you things which are different from home. Such as polio’s claim on the legs of random young men here and there – and remind you of the grace of your better access to healthcare. Chances are, when you come home, you will not be as blind as before. You change, from why isn’t someone making it perfect? to who is working on this, that I can help? When you can relax into the situation, you can think beyond yourself. An obvious truth will dawn upon you, i.e. local people already have to navigate these very things you are finding difficult and intimidating. In fact, you will go home after a while, whereas this is their usual life. If you make yourself open to receiving help with your obstacles, it is ordinary Indians who will respond. They know better than anyone else how difficult it can be. And unlike some other countries, despite having a lot going on in their own lives (I mean, just the traffic alone wipes out large chunks of your day! ), they still come up to help you. You see, at the end of the day, Indians are proud of their heritage. I could see it from the ticket guys at the heritage attractions. I could hear in the way the guard was keen to know my opinion of the ancient observatory he was guarding. A great number of recent Asian travel content producers are Indian, sharing their own country. Ordinary Indians will teach you how to work around their own bureaucracy and obstacles, so that you could see what they are proud of. So don’t be too proud to ask for a hand. And let people amaze you. 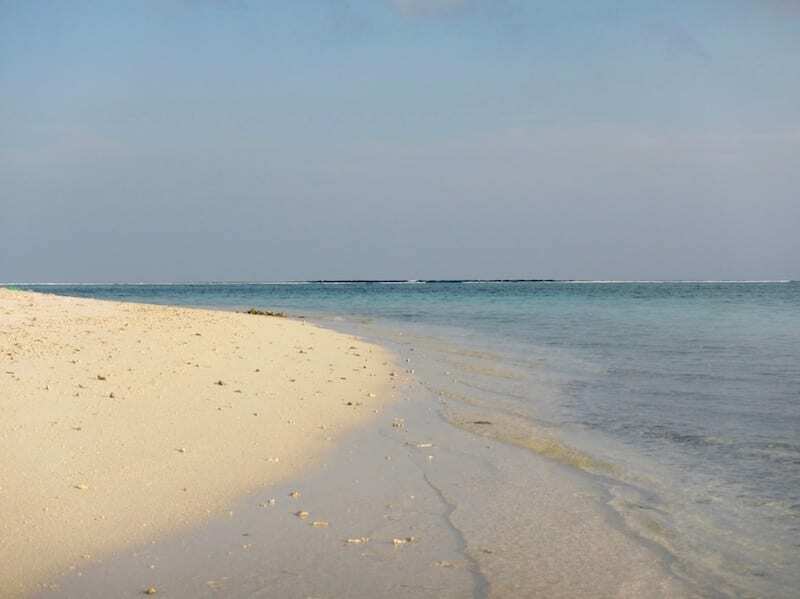 When I had trouble with booking train tickets because as a foreigner it is a lot harder to get registered into the system, an Indian friend I met in the Maldives not only advised me – he bought the tickets for me. 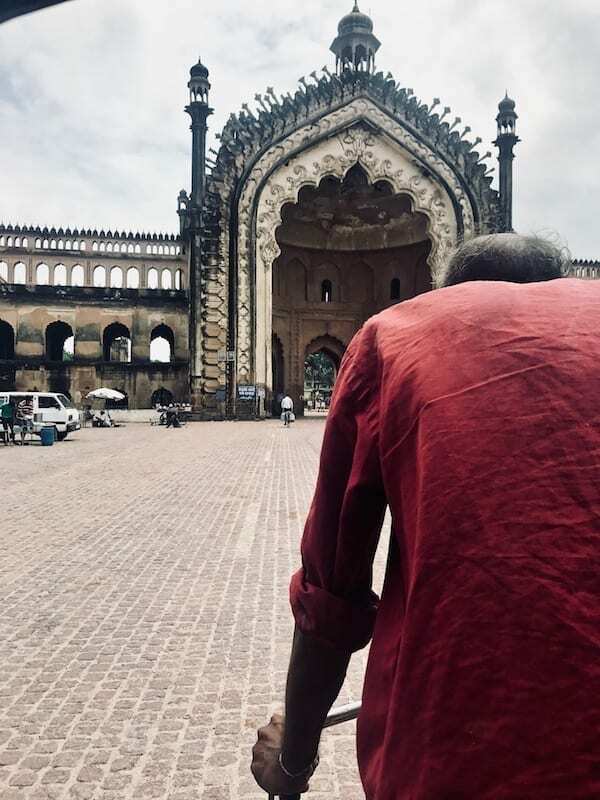 When I didn’t know what I could possibly want to see in Lucknow, an Indian travel blogger responded in like an hour, to give me a complete list in order of priority and proximity. Departing Lucknow, I did not know my ticket was a waiting list berth, and was lost looking for berth ‘W’. It was an Indian business commuter who looked it up on his app. Not only that, he left his own berth to double check in the lists on the platform, on my behalf. Another Indian commuter simply stayed conversing with me on the Agra platform until the train arrived, so that touts would be deterred from approaching me. Even the undergrads from the Facebook travel group who didn’t manage to actually get me a SIM card, tried really hard! And then you change from I’m going to look after myself, all by myself to I prefer to use my resources to help another person out, because I prefer to give another the opportunity to do the same for me. It’s the nature of human beings to fixate on something you’re fearful of (or desirous of). And then it becomes the focal point of your life and you become unable to see that actually, it is just a small part of the entirety of life you could experience. While both fear and desire are useful signals and motivators, you don’t have to act on it. You can tell your emotional response, noted, you are dismissed now. Of course that sounds easier in theory. If it were easy, you wouldn’t have entire religions organised around training the abilities to command yourself in this way. Try to relax, and give people a chance before you get suspicious. Keep letting them ask from you, and learn to tell the difference between the fraudsters and those really in need. Observe those who did not ask, and learn to read the need that they leave unspoken. You might come to understand why some people prefer the service of a good master, than to be free living. You might also see why people sell their dignity – it is not poverty per se, but a lack of hope in the empathy of others. On a crowded ghat you might listen long enough to hear a penniless little girl tell you, ‘not only money is important‘. You might see generosity repaid with a close care, to the extent that an old rickshaw man could render with his battered vehicle. And at a train station cafeteria, when you’re at the edge of patience, there might be a boy who approaches you, begging. Weary, you would wonder if it would be yet another scam. It would be easy and safe to immediately turn him away. But maybe if you look a half second longer, and decide it’s a choice worth chancing, you might give him a slice of your pizza. You might see a woman cradling a baby approach him once he took it. You may wonder if she’s his real mother, as they retreat near a column to sit on the floor. And she feeds him from the pizza, taking none for herself, and you know, that’s a real mother. And when they’re done and they move away, the boy has a little play in his walk that was missing before. The kind of swagger that all children should have. And you know, you guessed right, that time. You change from, It’s easier on me, to see everyone as a threat to I choose to continue taking calculated risks to give each person a chance. Between each of the three shifts in attitude above, which attitude will do something to make for a better world? Which one will make you a happier person, and nicer to be around? The Most Important Epiphany – Two Indias? One of the strangest things I found about India before I went on this trip, was how people generally have opposite opinions about it. There are travellers who would swear off any future trips, or would only go under duress. Then there are travellers who absolutely adored India and can’t wait to return again and again. And somehow, instead of being outliers, both camps are well represented. It baffled me a great deal. At first I thought that the sheer diversity of India meant that some people saw one side, and some people saw the opposite side. So they come to very different opinions about it. But the parts of India aren’t well separated. It’s not like you can completely ignore one side and only see another. It’s not like the Maldives where you can just go to a resort island and not see anything whatsoever of local Maldivian life. India is all packed together. However, after going myself, I think I know where the difference lies. It doesn’t lie with the country. It lies with the traveller. The ones who hated it, got stuck in a mindset of constant vigilance, and so the country becomes a constant source of stress. (India is indeed stressful). The ones who managed to yield despite the hazards, discovered the experiences that could only be unlocked by letting go of fear. And once you get that connection – with yourself, with other souls – it’s a real game changer. You want it again, and again. It’s among the most beautiful things you would ever feel. And that is why – even though you should know about the scams in India – do not become afraid. This is a great post! I completely agree! After I was robbed in Spain I started questioning everything and every situation. But after a while, it is exhausting! And you start to feel like you have to judge people to determine if they’re a threat, which doesn’t feel good. Thanks for these awesome tips! It is! And India was the first country when it dawned on me, I can’t do it that way. I can’t do high vigilance *all* the time. Usually it’s perfectly doable. It’s too exhausting, in India. And even if I succeed, I don’t like the person that I become. So I must learn a different way to deal with it. Teja on the Horizon is at Panorama Mesdag. NEW STORY ON THE BLOG! When my colleague explained that this particular museum housed a 19th century artwork that wrapped around a room, shifts in tone in response to the lighting outside, and required some engineering savvy to even mount successfully... well, I had to go see it! ·Don't be shy - Share! I am a champion of gamifying learning and problem-solving. I believe that the human species learns best and thinks best, when at play! But thinking up solutions to overwhelming global crises, in the format of a fun game? 🤔 Check out Funnovative Game and their Kickstarter-funded idea! Teja on the Horizon shared a post. 🤐 Just watch it. It's awesome. Load More…Will You Look Twice? Thanks! It's really fun discovering all of the public art everywhere! 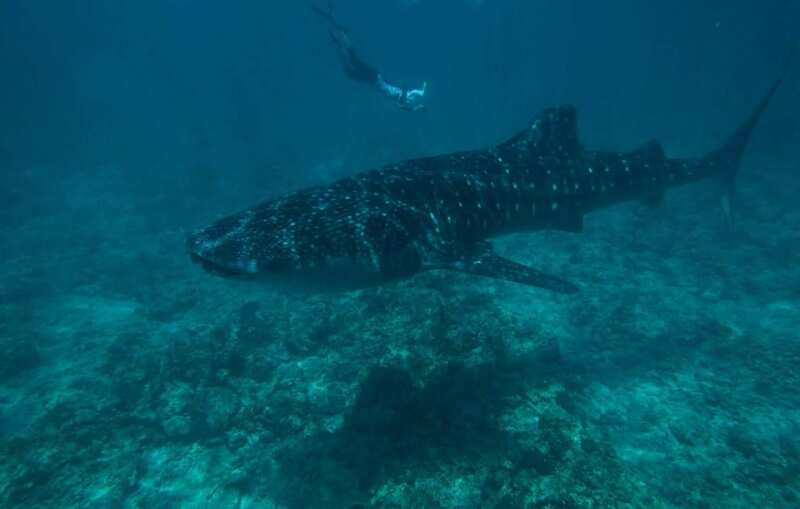 Your Perfect Perhentian Islands Beach – by Zodiac Sign! Teja on the Horizon © 2019. All Rights Reserved.